Building resilience is the ability to successfully cope with a crisis and to return to pre-crisis status quickly. Psychological resilience exists in people who develop psychological and behavioral capabilities that allow them to remain calm during crises/chaos and to move on from the incident without long-term negative consequences. Psychological resilience is an evolutionary advantage that most people have and use to manage normal stressors. This module looks at our personal values and how they are important to building resilience. How do our values build resilience? 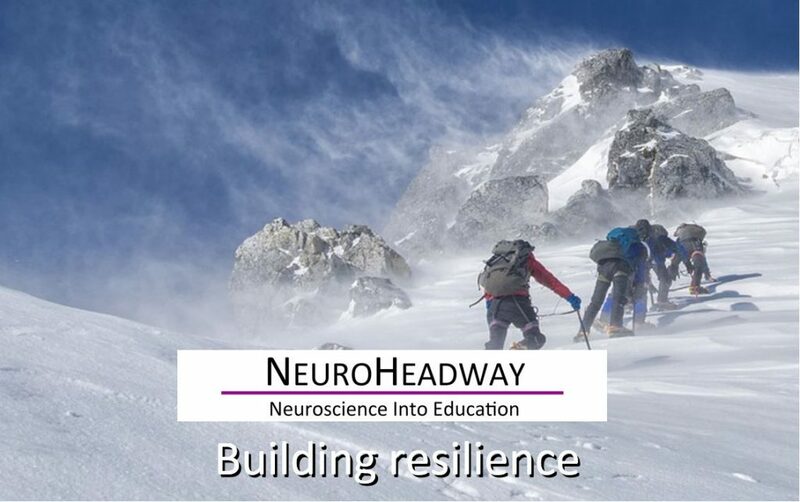 Why is building resilience important in life?